An astonsihing six bedroom, five bathroom double fronted detached house with the benefit of a delightful west facing landscaped garden and off street parking for two cars. Providing excellent detailing and furnishing over four floors the house is offered in immaculate condition following a comprehensive refurbishment programme. 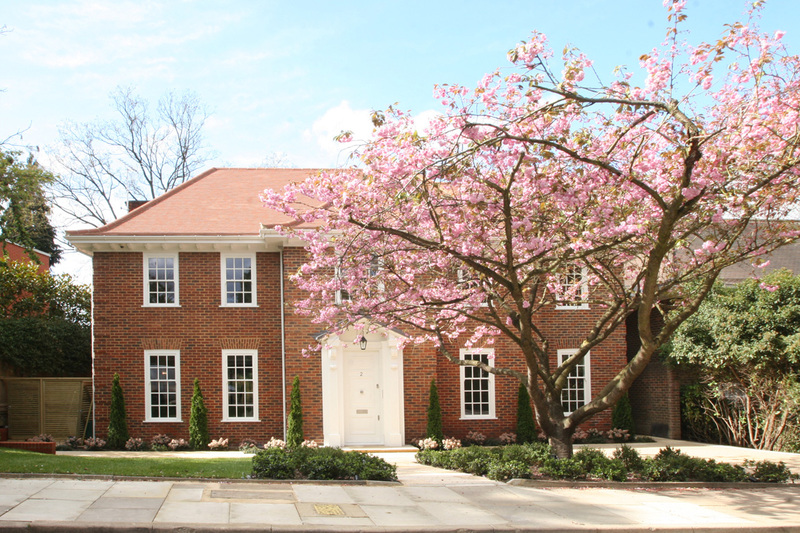 Located within easy access to Hampstead Village and the further amenities of the West End & City.